Get ready to smile for any camera with ongoing use of CARGO Blu-Ray Concealer - 01. The corrector pen diffuses light and helps erase imperfections while smoothing and firming your skin. You'll never be plagued by mascara that smudges or flakes again when you select CARGO Better-Than-Waterproof Mascara. This product works by enveloping your lashes with waterproof tubes that deliver a full, lush look and nourishing moisture. 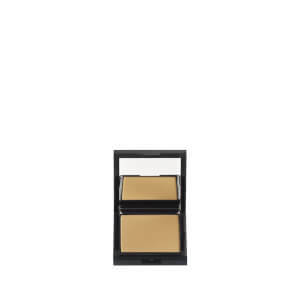 Founded in 1966 by Hana Zalzal, CARGO Cosmetics set out to create a professional color cosmetic line that top makeup artists would covet, yet would be easy enough for all women to enjoy. 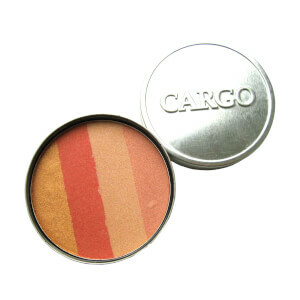 Working with some of the most-talented makeup artists in the business, CARGO launched a multitude of award-winning products, never-before-seen packaging and groundbreaking formulas. 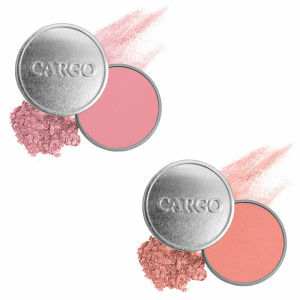 It wasn't long before CARGO became the one to watch on the beauty scene. Product innovations such as OneBase, the Essential Eye Palette and the Blu-Ray High Definition collection are perfect examples of how the brand's breakthroughs make scoring professional results easy. 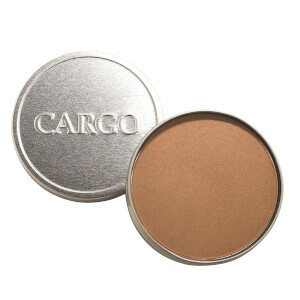 That's why CARGO's tried-and-true favorites have become staples in beauty kits everywhere and star in some of Hollywood's most-prestigious goody bags, from the Oscars to the Emmys to the Golden Globes.